Are your teeth decayed? Root Canal is a procedure in which a dentist or endodontist treats a damaged or diseased tooth. The treatment is given to repair and save the badly infected or decayed tooth. 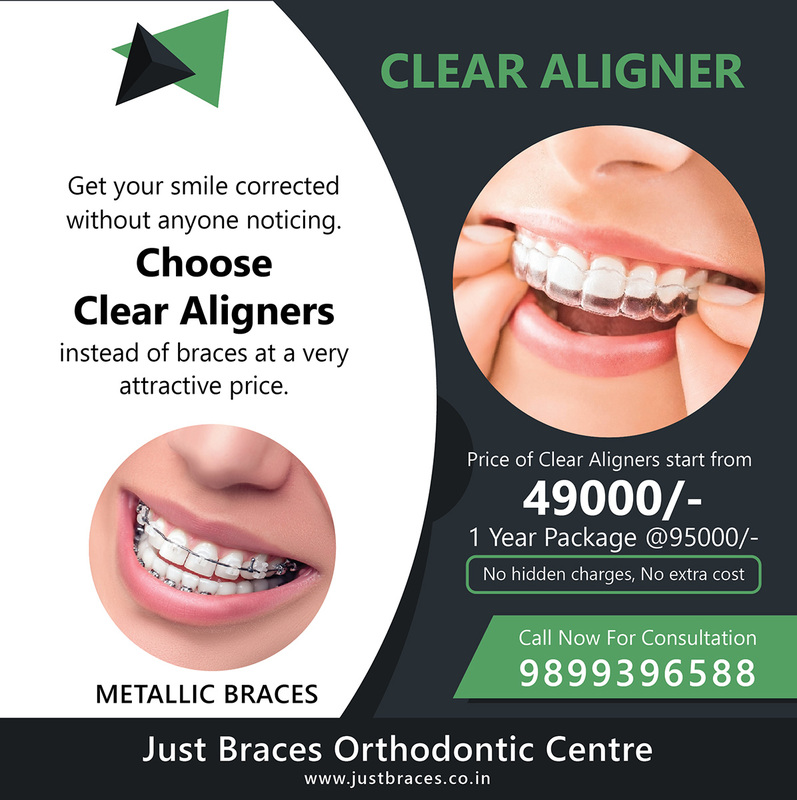 There is nothing to be worried on root canal treatment and Root Canal Cost in India, it is completely safe and lesser painful. Millions of teeth are treated by root canal every year in India and all over the world. With a proper treatment by endodontist or dentist can relieve the pain and make the teeth healthy again. If you are thinking the root canal is a type of treatment then you are wrong, it’s not a treatment, it is a part of the tooth. Your tooth has the white enamel and a hard layer inside it called dentine which is a soft tissue known as the tooth pulp. A pulp consists of many things including the blood vessels, nerve tissues and the pulp (other cells). Your tooth is made up of two things namely crowns and root. The upper part is crown and the lower one are the roots. These roots are attached to the jaw bone. 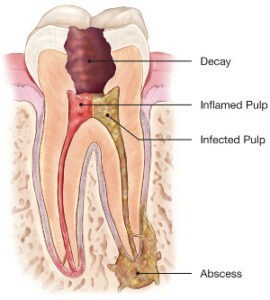 What is the Process / Steps in Root Canal? 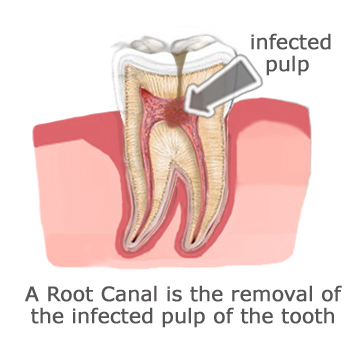 Root Canal Cost in India varies and depends on the condition of the root canal. However, the root canal is cost-efficient if taken at the right time. 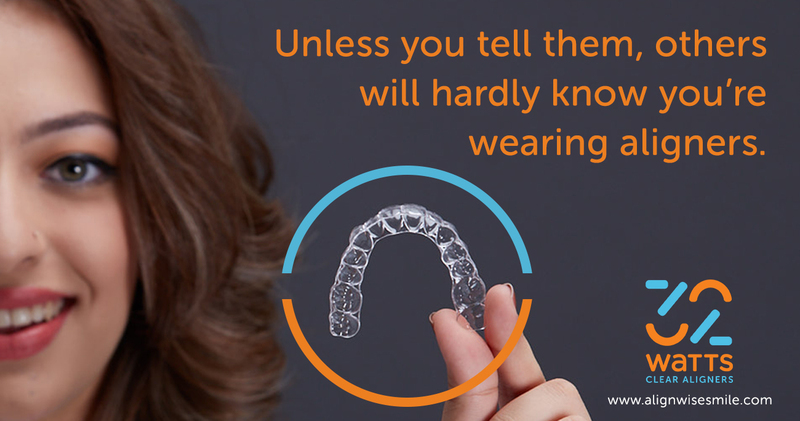 If treated later, the cost of an implant or bridge to replace the tooth afterwards will be more costly. The cost of root canal treatment in India can vary widely based on the complexity of the case and which tooth is being treated. Some teeth (such as molars) will have more root canals than others and hence will cost more to fill. As a guide, molars with more canals will cost 20-30% more to fill than front teeth. When Root Canal Cost in India is done, it does not make the tooth entirely dead. Removal of the pulp contents do not make the tooth dead. The reason for this is that the tooth still gets adequate nourishment from the adjacent tissues and from the alveolar bone. So it is not regarded as a dead tooth, and it can be restored and maintains the integrity of the alveolar bone and dental arch when a crown is placed over it.